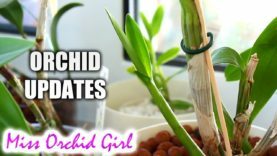 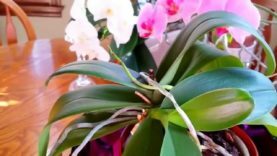 HomeOrchid GrowthKeikisNew growth on orchids, keiki on mini phalenopsis. 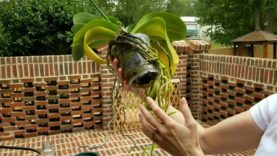 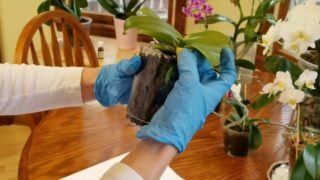 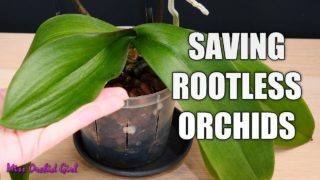 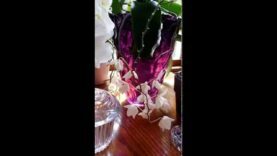 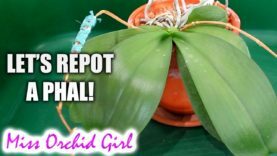 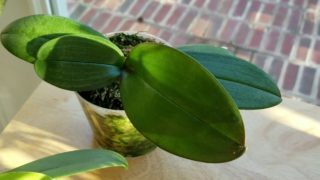 How to cut a spike on a phalenopsis. 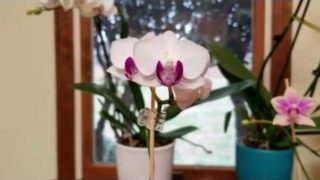 New growth on orchids, keiki on mini phalenopsis. 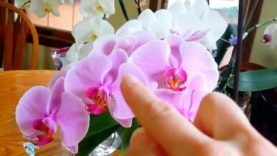 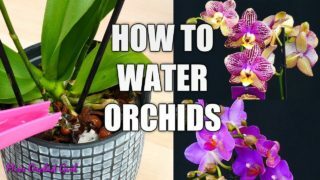 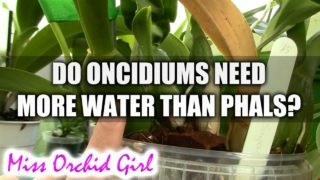 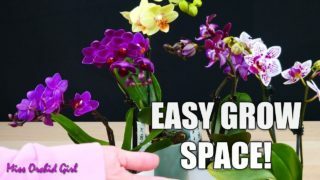 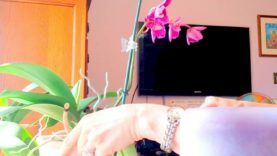 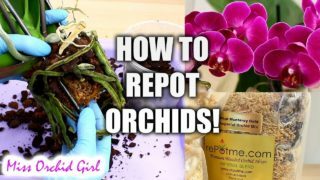 How to choose a phalenopsis orchid.